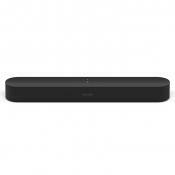 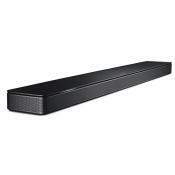 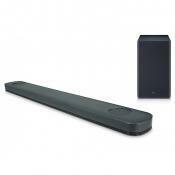 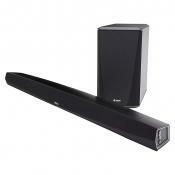 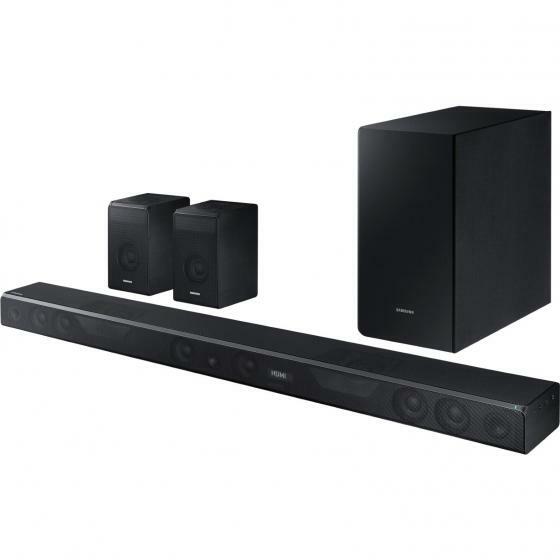 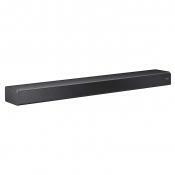 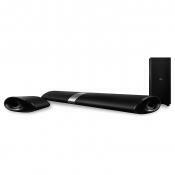 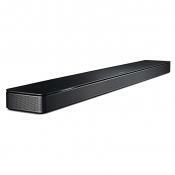 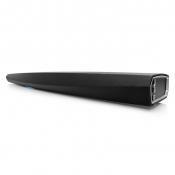 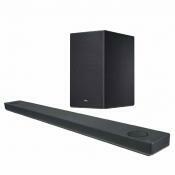 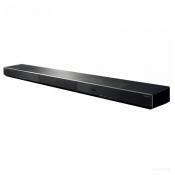 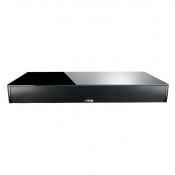 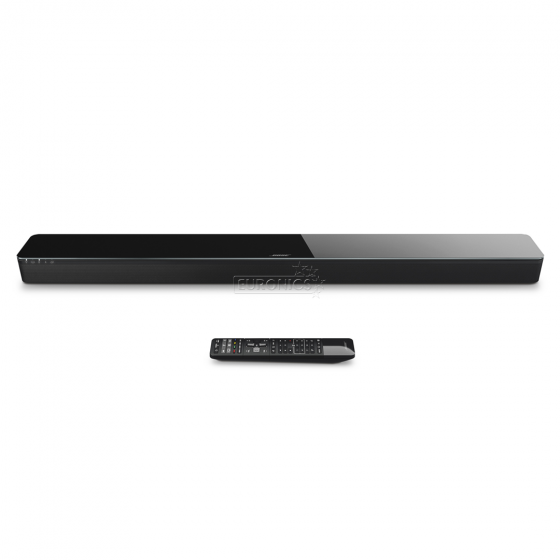 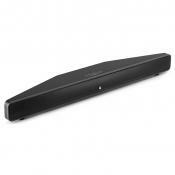 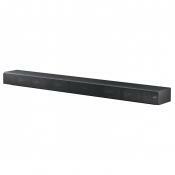 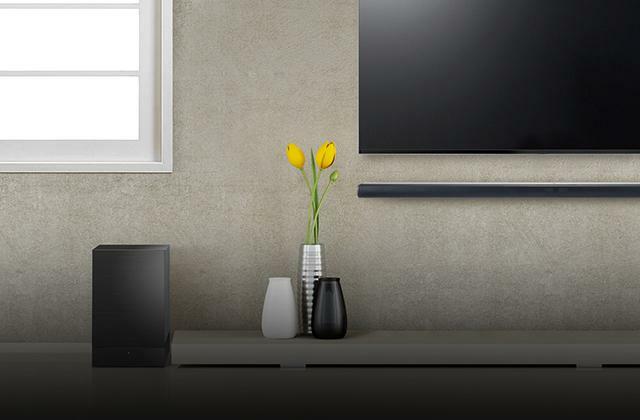 The SoundTouch 300 soundbar looks slim, but the sound is anything but. 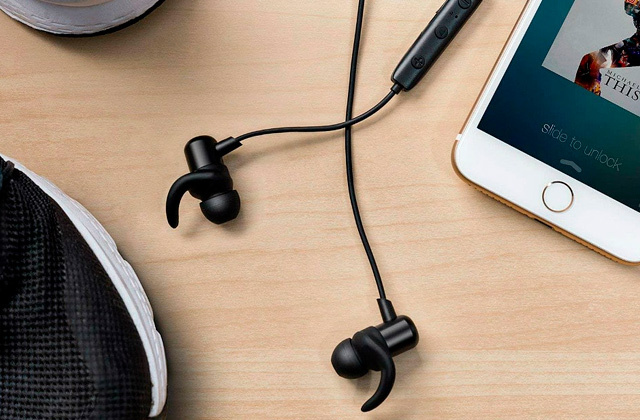 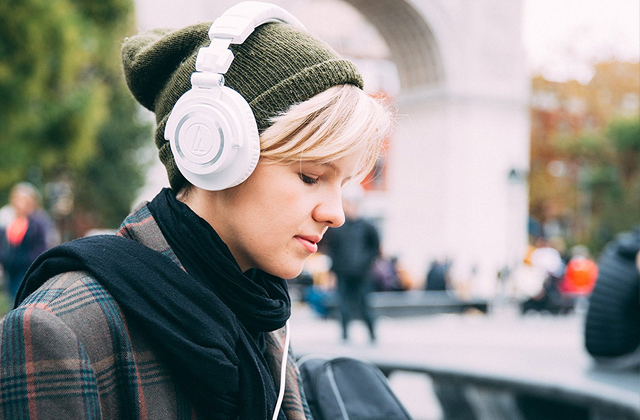 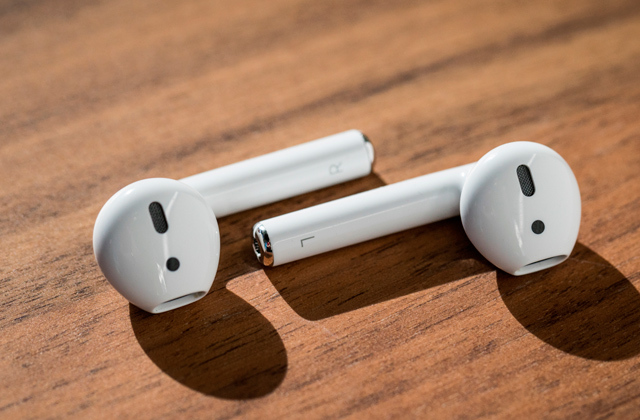 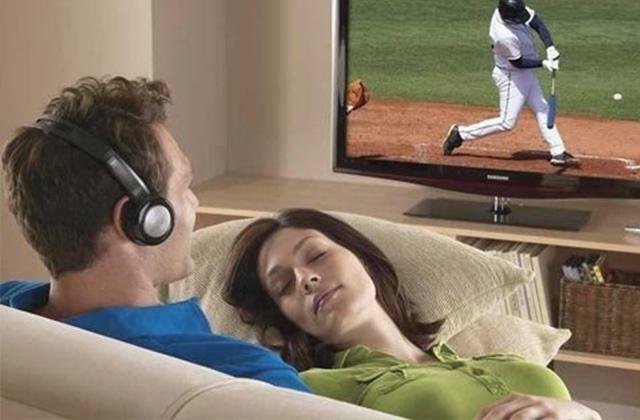 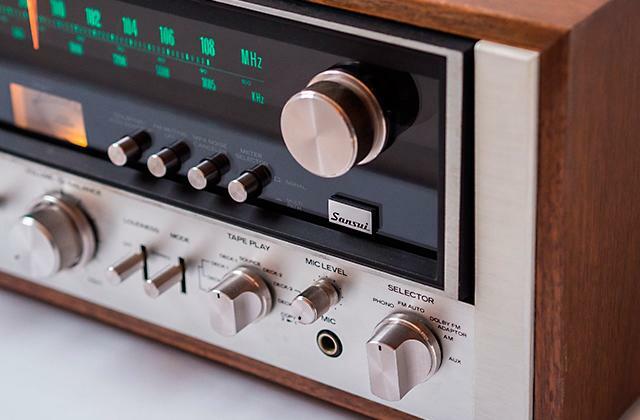 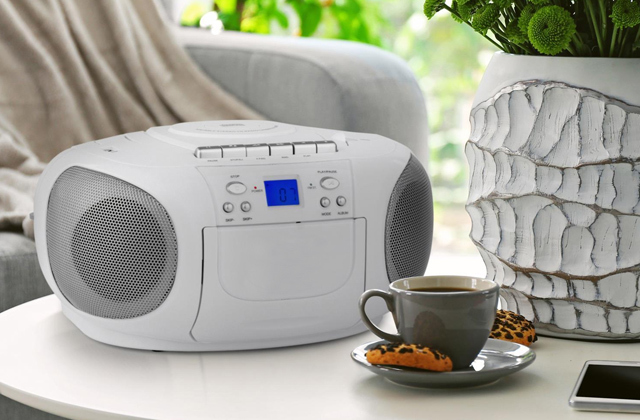 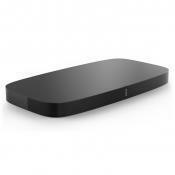 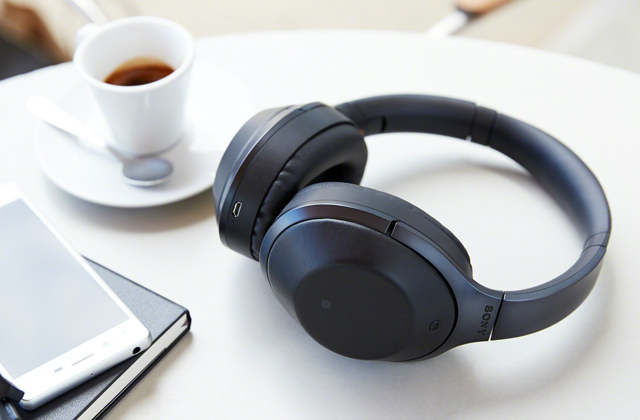 It’s packed with advanced technologies, so everything you listen to sounds clear and spacious. 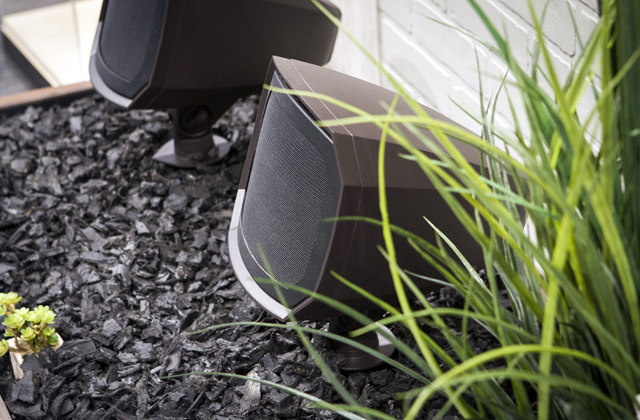 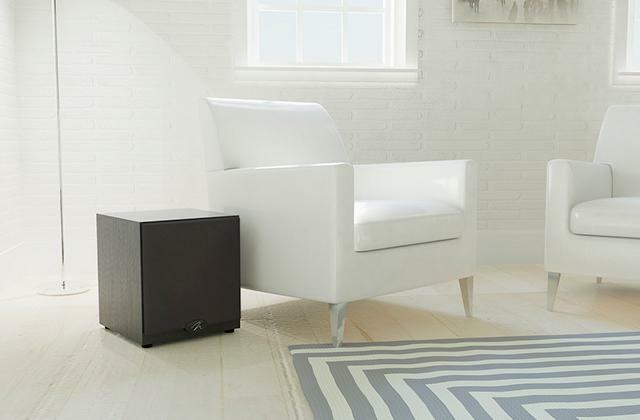 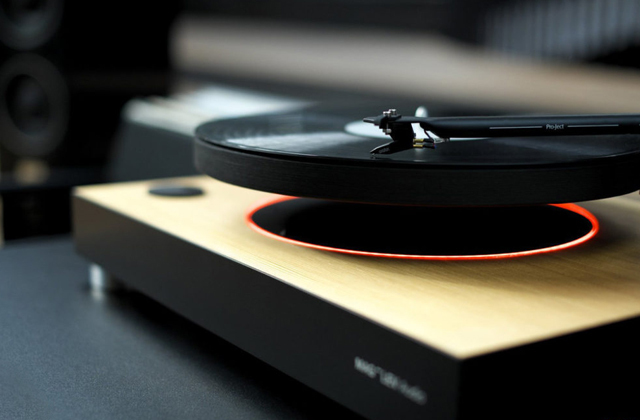 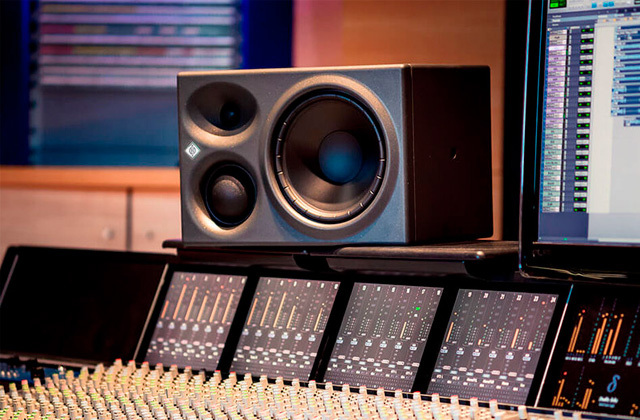 You’ll feel like you are part of the action, fully immersed in sound.